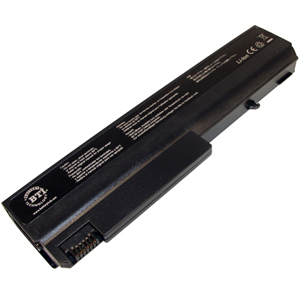 As a leading manufacturer of computer power accessories, Battery Technology is dedicated to providing innovation, reliable and affordable battery technology to generate power and functionality for your systems. 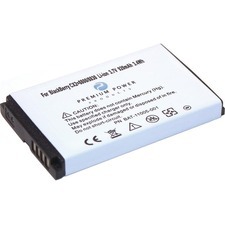 Battery Technology quality policy is to produce products and provide services that meet or exceed customer requirements. 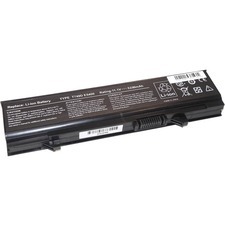 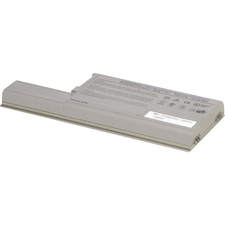 This product is designed for the following HP Compaq systems: NC6100 series/ NC6105 series/ NC6110/ NC6115/ NC6120; NC6200/ NC6220/ NC6230; NC6400; NX5100; NX6100 series/ NX6105/ NX6110/ NX6110/CT/ NX6115/ X6120/ NX6125/ NX6140; NX6300 series/ NX6310/ NX6310/CT/ NX6320/ NX6320/CT/ NX6325.